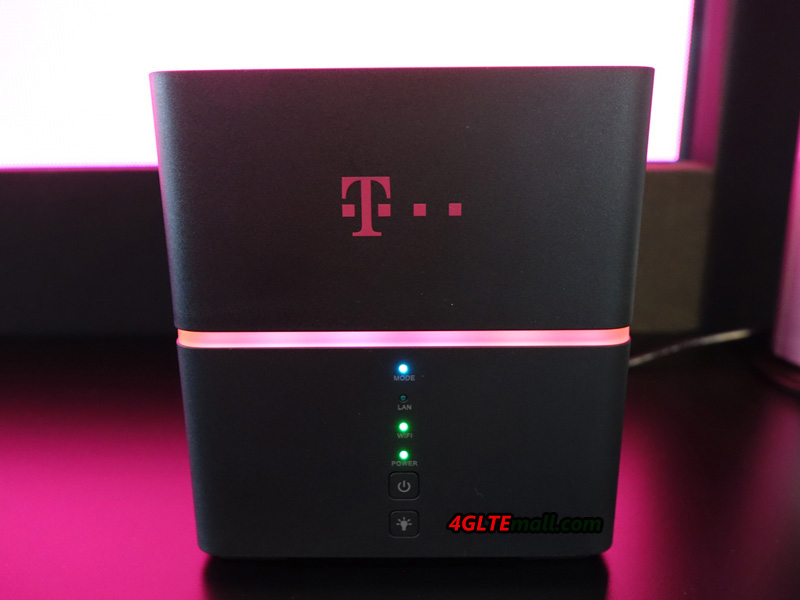 In mid September, T-Mobile unveiled its new LTE home internet service. The internet service comes with a new upgraded offer. 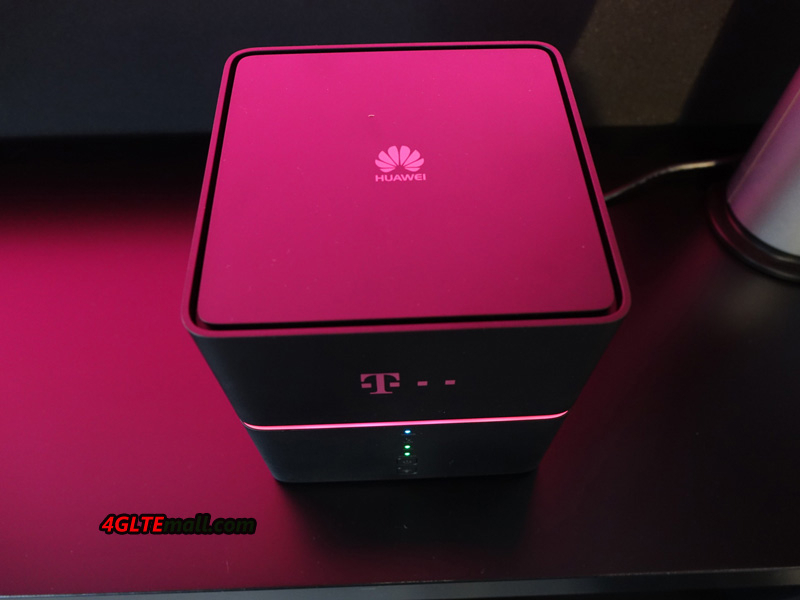 With the new offer, the network has introduced a new “fixed” router Huawei B529s-23a Cube(T-mobile named it HomeNet Box), and we are now focusing on this device. 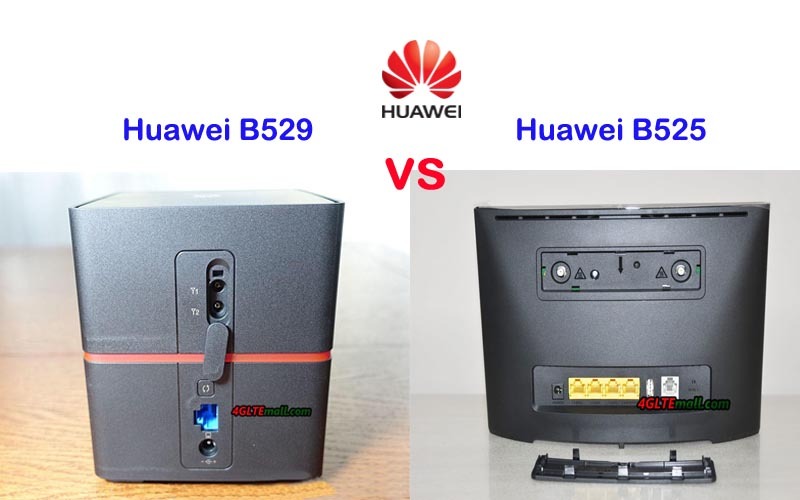 The appearance of the Huawei B529s-23a router is pleasing to the eye. Cube-shaped body with rounded edges, made of black plastic with a matte surface. 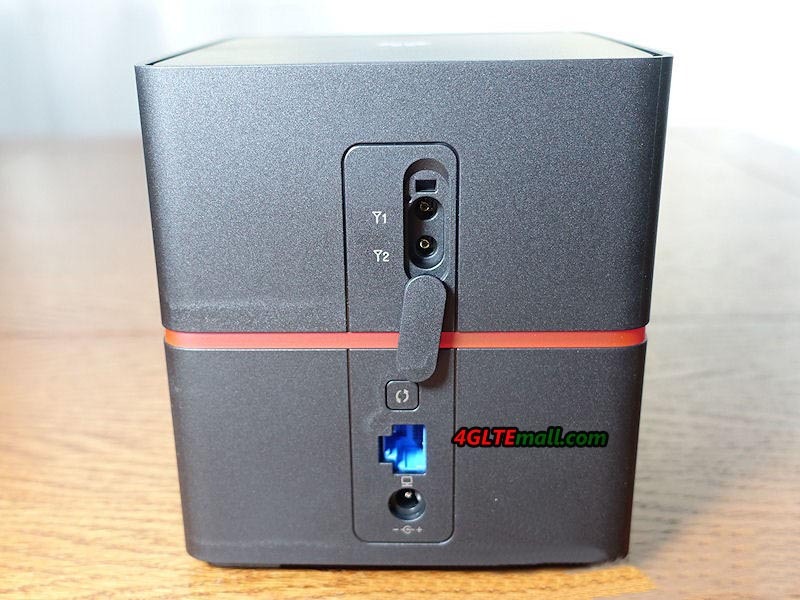 It looks like the predecessor router Huawei E5170 LTE Cube. The accent is horizontal, through the middle of the belt in magenta. As it turns out, it is a glowing item, but luckily the backlight can be turned off with a button. 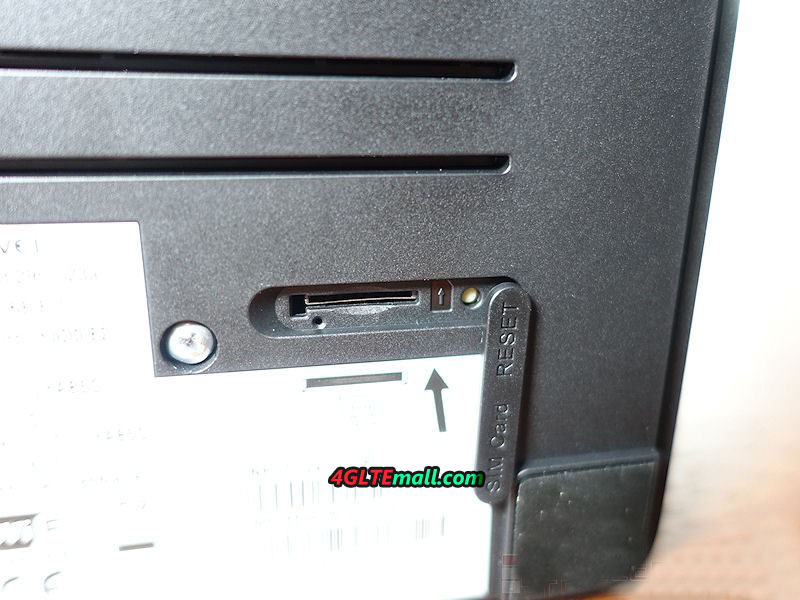 In addition to the button mentioned above, the front panel and the four status LEDs, mode, LAN, Wi-Fi, power, are also included on the front panel. On the rear panel is a power connector, LAN/WAN port, antenna connectors, and WPS button (for automatically configuring Wi-Fi connections). The bottom of the “box” is the SIM card connector and the reset button. In addition, there is a label with predefined Wi-Fi network names and passwords. 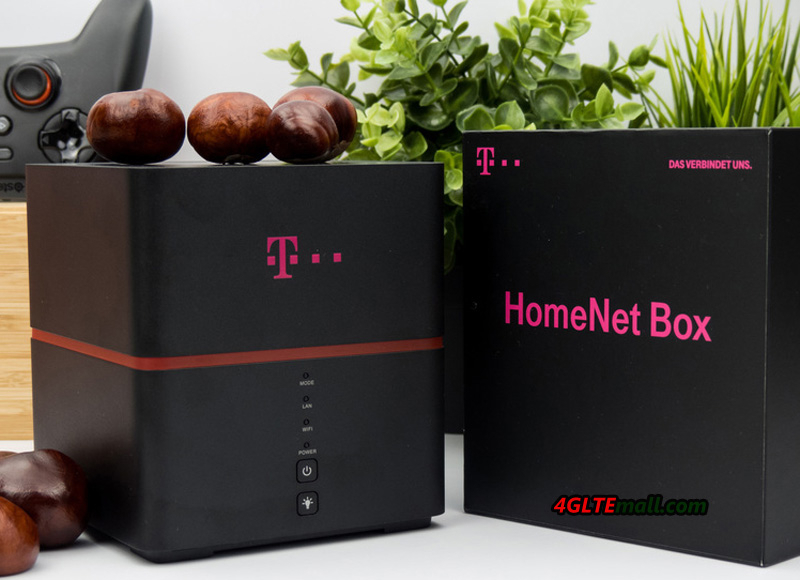 As I mentioned, after being removed from the cardboard, the HomeNet Box B529 should be ready for operation. All accustomed to chargers with microUSB connector may be surprised, because there is a power adapter with a different connector, giving the output of 12V and 2A. It was probably easier and cheaper, especially since it was rather stationary. But as if you were going to take him away from home, it’s the first of the popular chargers you will not use. 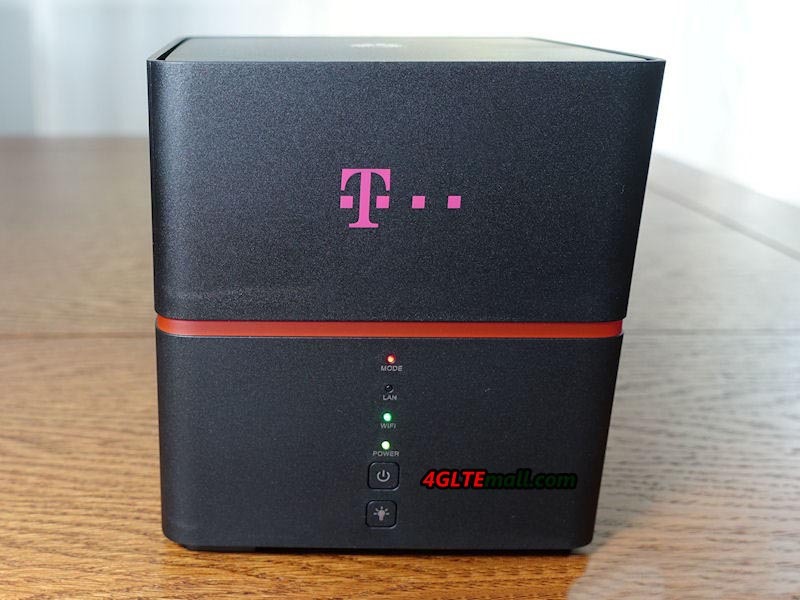 And that “-5G-” means a 5 GHz band, which is currently less used and less disturbed. Therefore, it is worth choosing. We join and enjoy the benefits of the Internet and for many users it is enough to get the best possible coverage of a fast LTE network. In addition, the router provides the possibility to connect two external antennas. 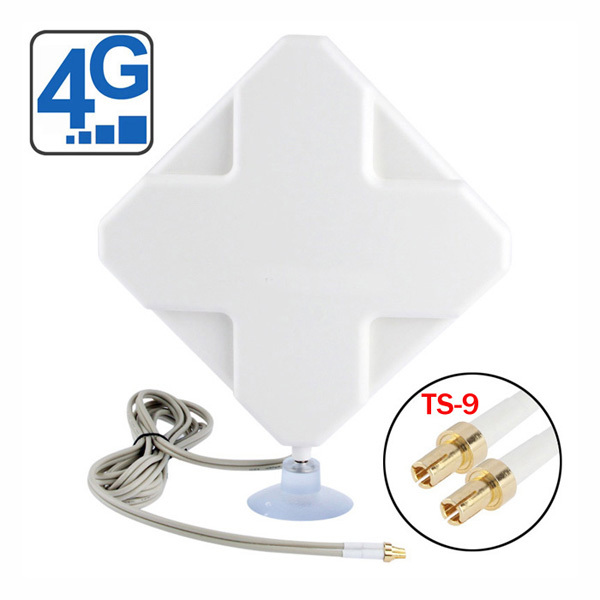 If you use the Huawei B529 Router at the location with weak signal, you can use LTE external antenna to get better surfing experience. 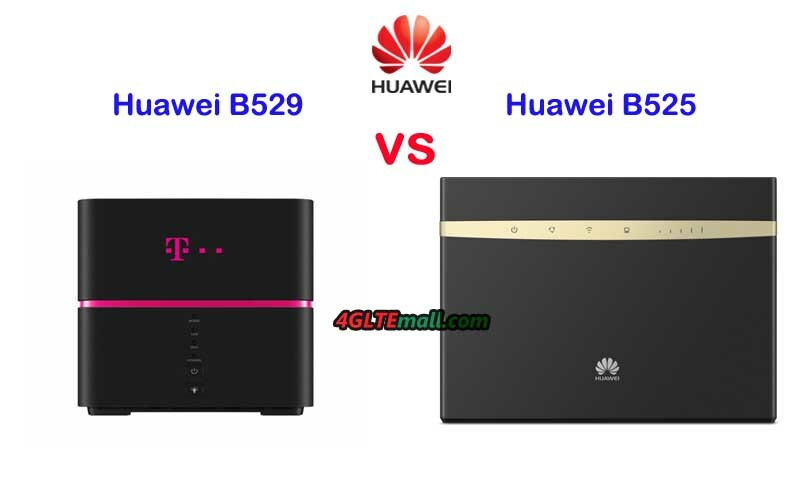 The Huawei B529s-23a is a device that offers far more capabilities than simple LTE modems. The first function is that the RJ45 port can works in both LAN and WAN mode, which means users can connect an Ethernet cable to the router and get wireless network from network provider. 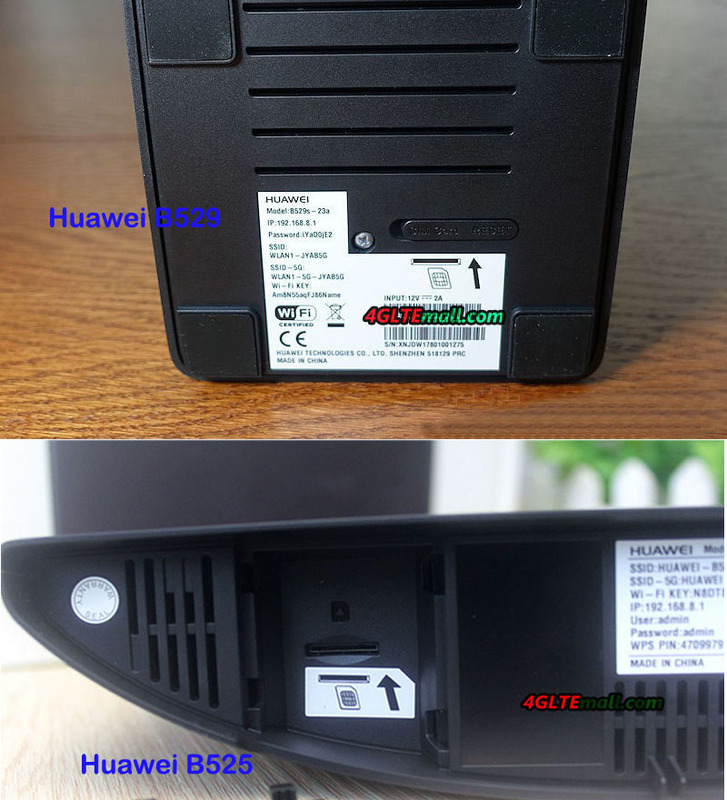 There is one SIM card slot in the Huawei B529s-23 router, user can insert a valid SIM card with data plan into the router and get wireless internet from the mobile network carriers. The two connection option makes users choose the data plan which suit best. What’s more, the built-in battery with a capacity of 3000 mAh can provides about 1 hour of working time. This is not too much, but it is a protection against momentary power shortages and is a continuation of our backup communications. And user can take it outdoor and keep it working on the go. User can connect to the Huawei B529 router via the Huawei HiLink application, which gives you access to basic information. After logging in, you can check your connection status, the number of transferred data in the set billing period, and the connected devices. What is important for many people is to read and send text messages. You can also change settings for operator selection and preferred network type, eg “4G only”. However, access to the settings will only be possible after you log in to the administration panel. To get there, connect to a web browser with 192.168.8.1. To log in, users nee to use the standard login and password: admin / admin (we recommend to change immediately). When logged in to the panel, you will see basic connection information and device status. The next three menu items, Statistics, SMS and Update are also in the application. On the Settings tab, the most important options are grouped into eight items in the side menu. I will discuss them briefly in turn. 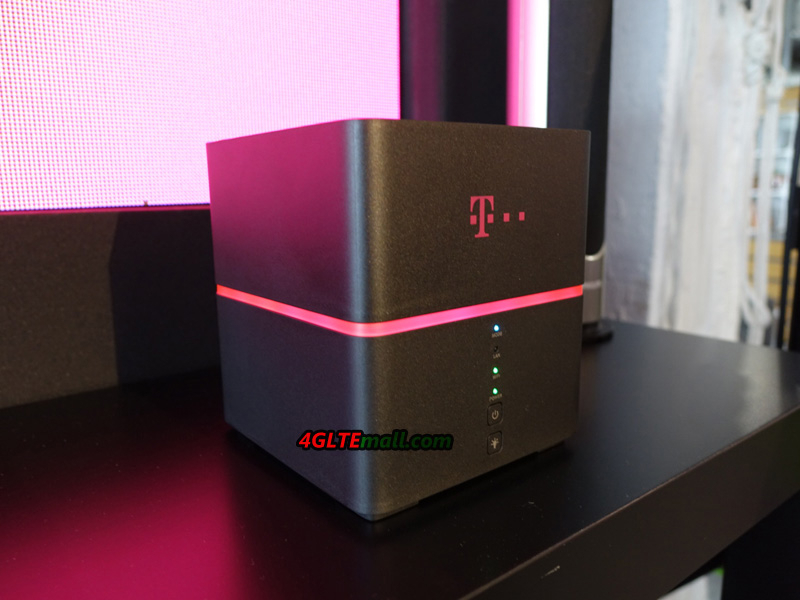 Allows you to change the wireless network ID and password and to enable automatic updating of the device. In this menu, you can set new APN access point profiles (default is already defined), select cellular mode (auto, only 2G, 3G only, LTE only) or network search mode (automatic / manual). We will also be able to disable data transfer or enable roaming data. However, there is no separate option for domestic roaming. This is a menu in which, apart from the connection status, the RJ45 network interface mode can be set. Here we will determine whether the port works as a LAN or WAN, with additional parameters. 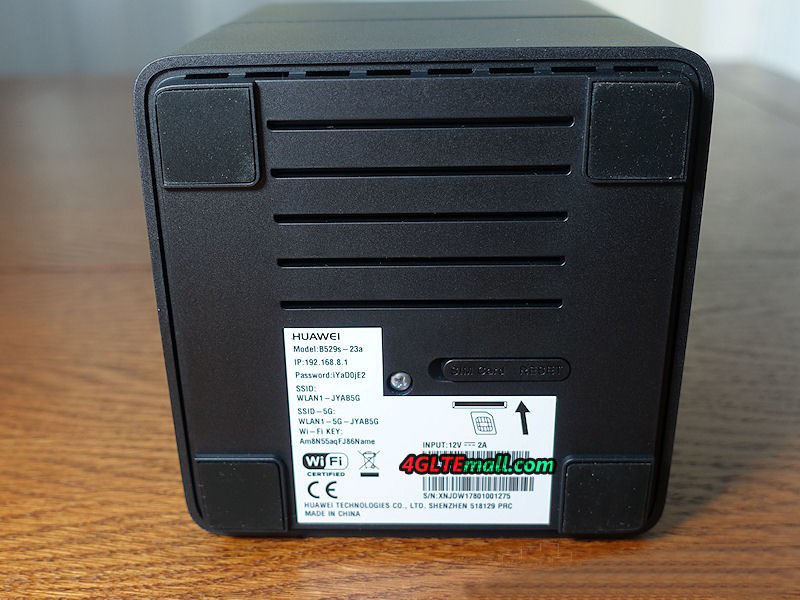 In addition, there is also a MAC clone option – the hardware address of the network adapter. VPN is a private network based on public links. Properly configured ensures confidentiality and communication security. Options built into the router allow you to establish a connection using the L2TP protocol. This menu will be used by more advanced users. Unlike the previous position, this should be used by almost every user. Wireless networks can operate both in the 2.4 GHz and 5 GHz bands, and for each band you can select the channel and bandwidth (defaults to automatic mode). Interestingly, for each band you can run two SSIDs, which gives you four visible networks. However, we will not find any additional options for separating users connecting to the router. Additional options are available for MAC address filtering and WPS settings to help you connect new devices to your wireless network. How do networks work in practice? Very good. The received network signal is stronger than the one that is offered by me, eg Horizon router from UPC. 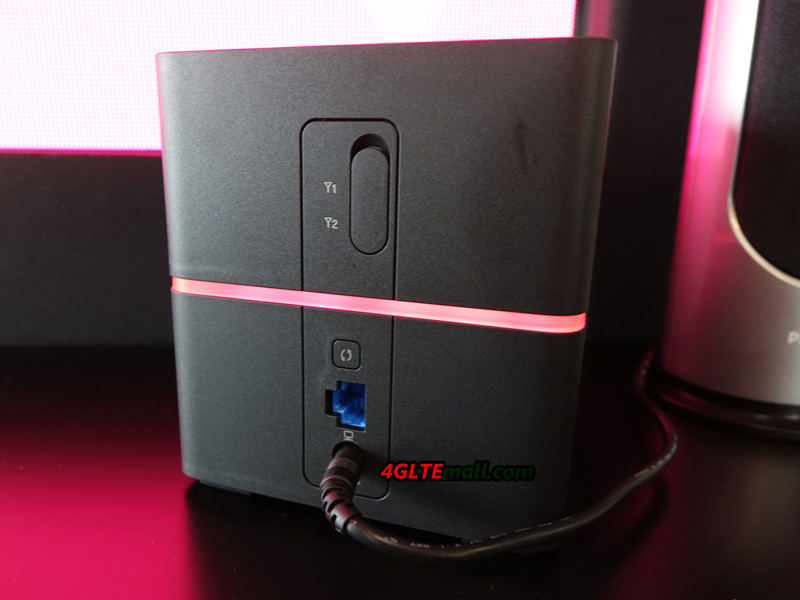 It is also slightly better compared to my second Asus RT-N16 router, which the manufacturer has armed with 3 external antennas. DHCP is a protocol for assigning network settings (including IP address) to the device connected to the router. It’s extremely powerful option that allows you to make changes to the default firewall settings. You can also block and filter devices, filter domains, and run port forwarding. DDNS (Dynamic Domain Name) is also available, but profiles are available for only three defined service providers. Interestingly, this group also includes the option to enable or disable the PIN code on the SIM card. In this position you can check the status of the device, perform network diagnostics, change system settings and password, or restore factory settings. At this point you will need to make changes when you connect the external antenna to the router. 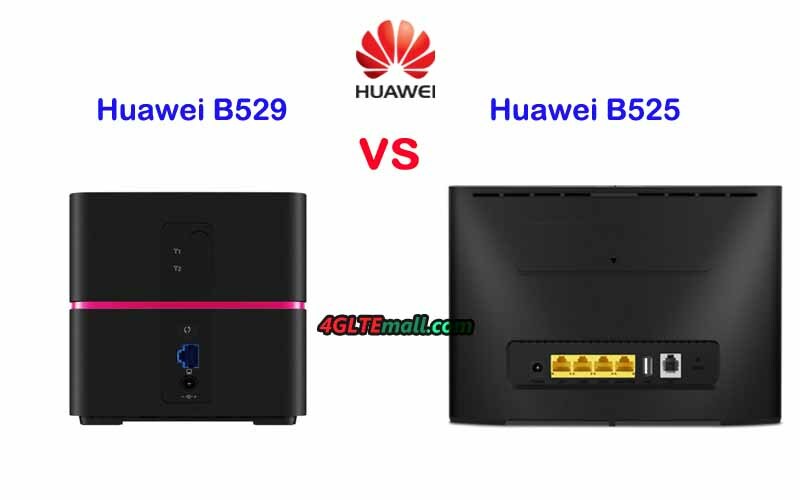 The Huawei B529s-23a router proved to be very solid and well equipped gateway for home users. Good performance, connectivity, good hardware and a decent enough (for such hardware) software functionality is the most important of its advantages. And the stability and strength of the wireless network proves to be good. 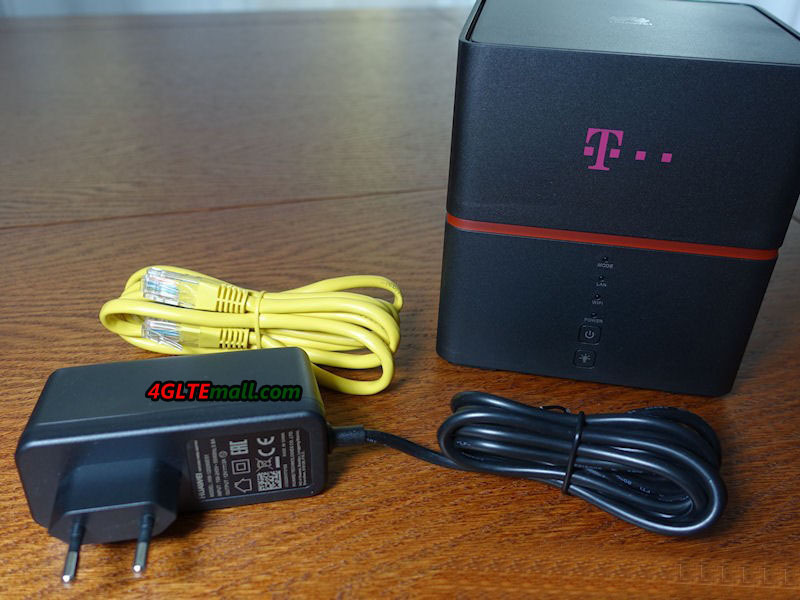 The built-in rechargeable battery make the device can also be used as a mobile WiFi router.